George Galloway believes Theresa May is “very unlikely” to last the week, and “might not even” last the day as Prime Minister following her Brexit withdrawal backclash. The talkRADIO presenter called her divorce bill the “worst in history” as she presented the bill to cabinet ministers on Wednesday evening and the rest of parliament on Thursday morning. Read more: Resignation watch: Who has resigned over the Brexit deal? “This is the worst divorce deal in history,” he said. The Prime Minister has come under increasing scrutiny, as Brexiteer Jacob Rees-Mogg has become the next high profile politician to file a motion of no confidence in Ms May, putting her job at jeopardy. “It’s very unlikely that she will last the week, she might not even last the day,” added Galloway. 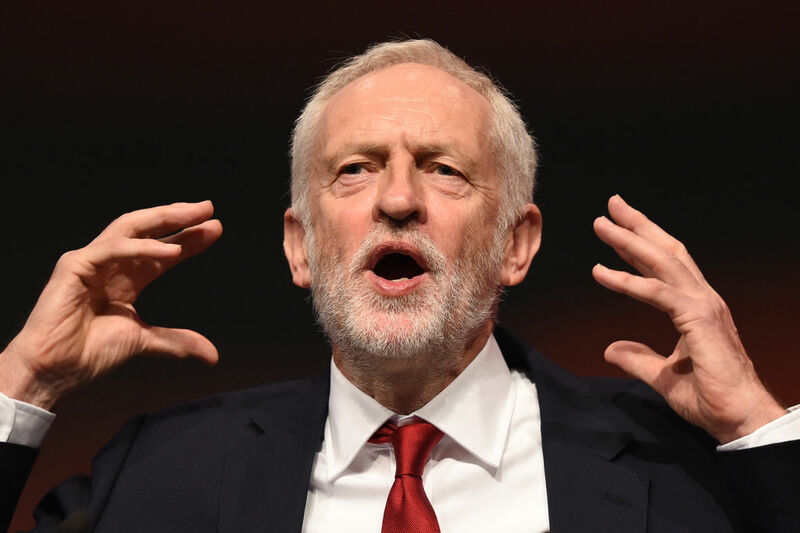 Jeremy Corbyn is set to vote against Theresa May's deal as it fails to pass the Labour Party's six tests, and George Galloway believes the Labour leader has played a 'blinder' during the Brexit negotiations.